Shop Linen postcard. 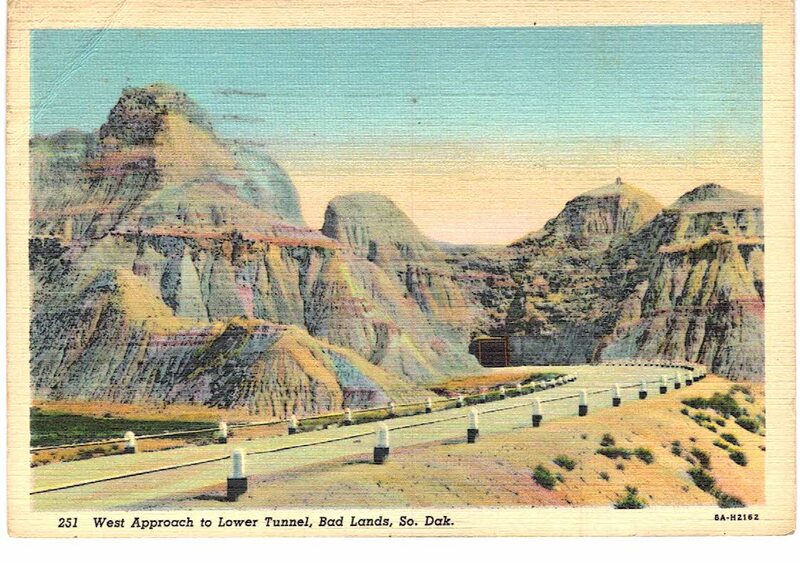 West approach to Lower Tunnel, Bad Lands, South Dakota. 1944. Linen postcard. West approach to Lower Tunnel, Bad Lands, South Dakota. 1944. Publisher: Genuine Curteich-Chicago “C T Art-Colortone”. L B Hollister, Importer & Jobber, Lead, SD. 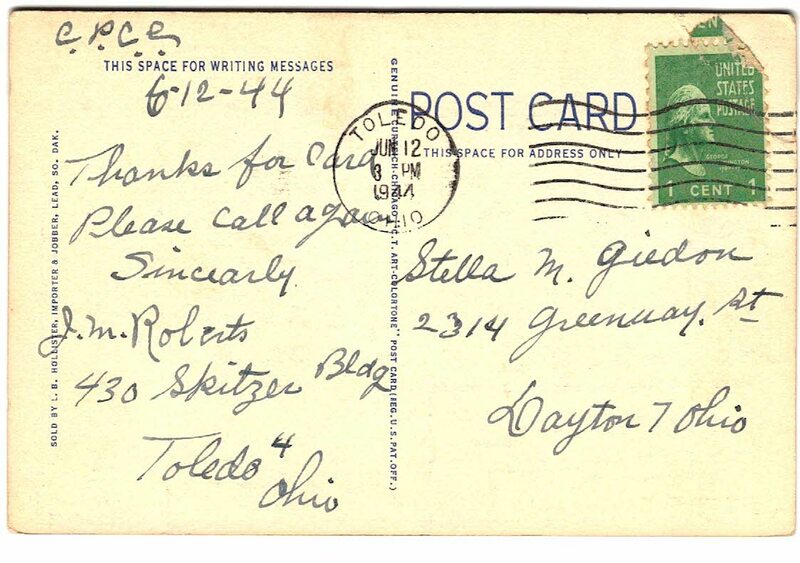 Condition: very good, postmarked 1944. Sent to: 2314 Greenway St, Dayton 7, Ohio.